2019 marked the first time that wagers could be legally processed on the Super Bowl in the State of New Jersey. Most of the sportsbook operators in the state did not fare well from a hold standpoint, which many are attributing to a plethora of New England Patriots fans betting on their team of choice. Overall, sportsbooks in New Jersey suffered a net loss of $4.57 million from Super Bowl Sunday. The sportsbooks paid out a total of $39.47 million compared to the $34.89 million that they generated. Free bets may have served as a loss leader to attract new bettors to legal offerings. Research group Eilers & Krejcik Gaming estimates that 205,000 total active users participated in placing wagers surrounding Super Bowl XLIII. The group also believes that the average single bet placed on the Super Bowl hovered around $45. 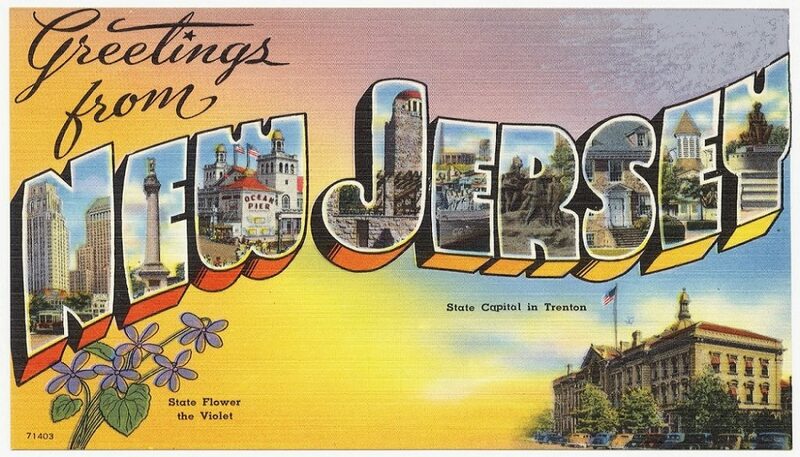 There is also a belief that the short term loss for sportsbooks in New Jersey will serve as a long term win. Eilers & Krejcik Gaming thinks that the regulated market gained roughly 40,000 new registered customers and than nearly half of those newly acquired customers made a same-day deposit. The story was a bit different in Nevada, where sportsbooks actually made money overall. In Nevada, sportsbooks won $10.78 million from a total of $145.94 million wagered on Super Bowl XLIII.